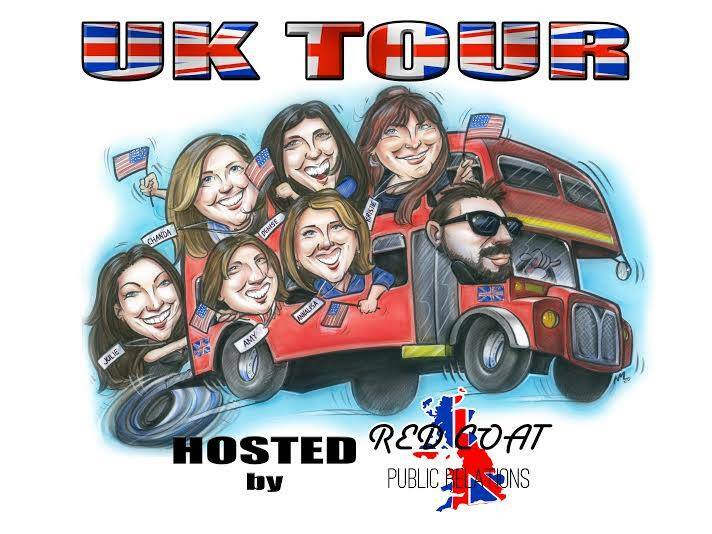 **AUTHOR UK TOUR ANNOUNCEMENT **Red Coat PR is bringing FIVE authors to the UK for a FIVE city tour. Our signing authors are; Denise Grover Swank, Amy Miles, Kristie Cook, AnnaLisa Grant and Chanda Hahn. Space at the signings are limited. To guarantee you get to meet the authors we are recommending that you purchase an exclusive book bag for £5 and this will confirm your spot. Book bag purchases are not a requirement but are recommended.